It's world cup season, so we went out and bought as many possible beers from as many countries in the tournament we could find. 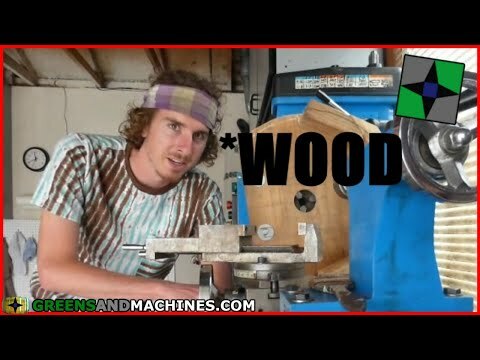 In Group B we have Iran, Portugal, Spain, and Morocco. 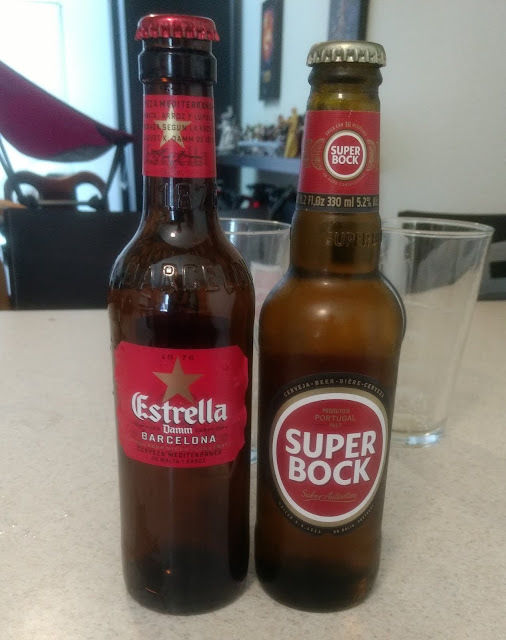 We were able to acquire Spanish and Portuguese beer. 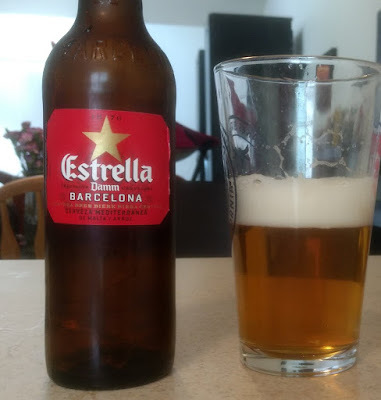 From Spain comes Estrella Damm, a lager brewed in Barcelona. At 4.6% ABV, this lager one of the oldest Spanish beers. It poured clear and slightly dark, but it went down smooth. 4/5. 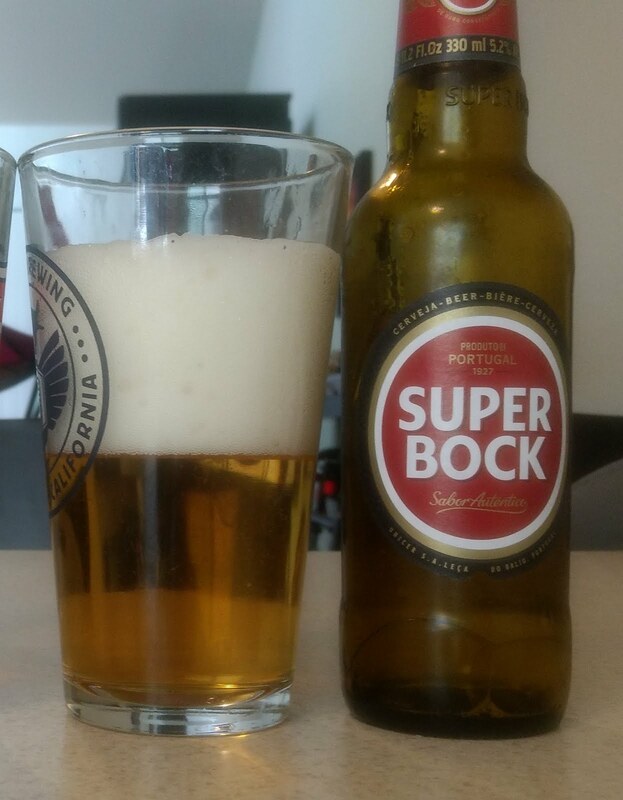 From Portugal comes Super Bock from Unicer brewery. Super Bock is a pale lager, slightly malter than the Spanish beer, but very tasty. The most popular Portuguese beer gets a 4.5/5 from us. 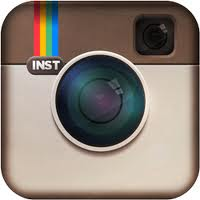 Check out our Instagram feed to see which other beers we managed to snag as each group stage match goes live!